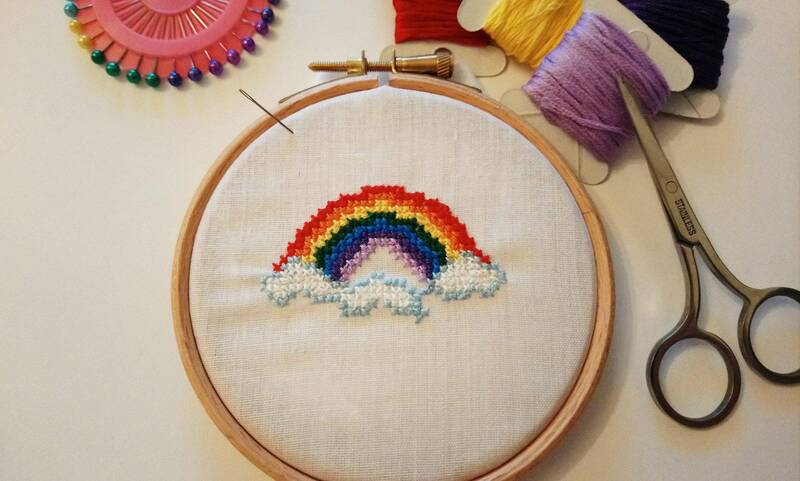 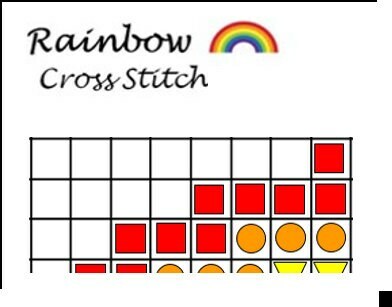 You can create your own beautiful rainbow cross stitch image today using our downloadable pattern! 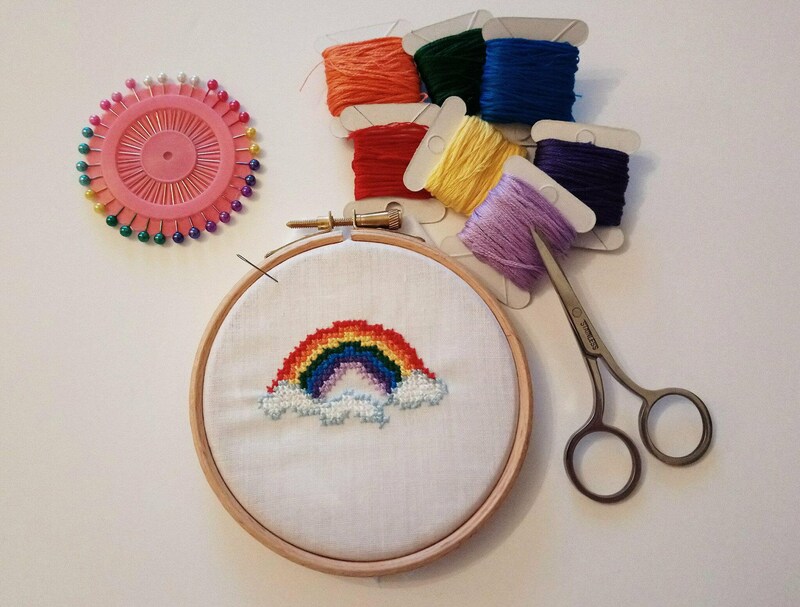 Final stitched item is no more than 10 cm square, making it perfect to mount in a little frame or card or to use as a keepsake. 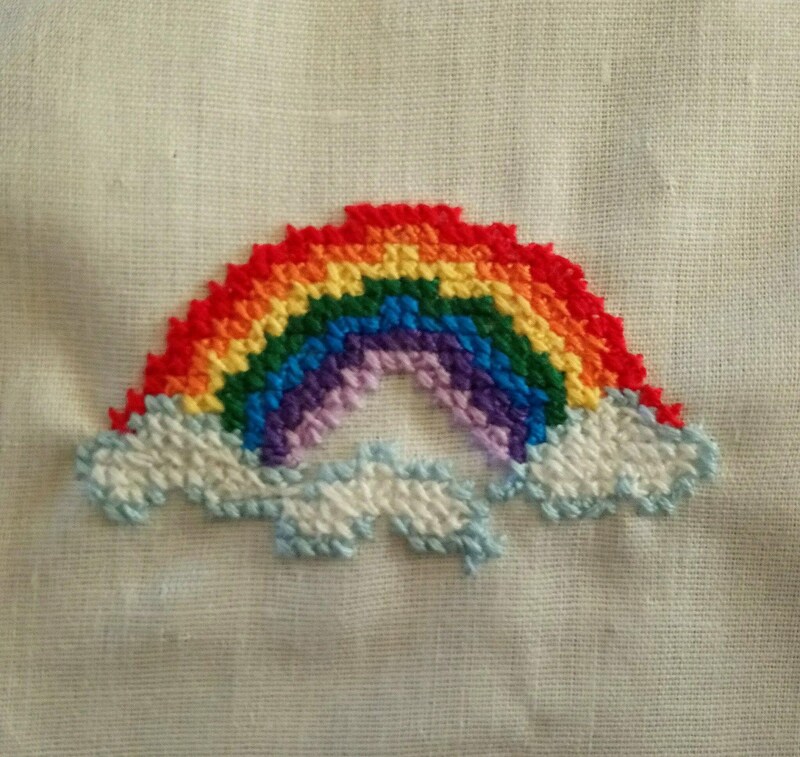 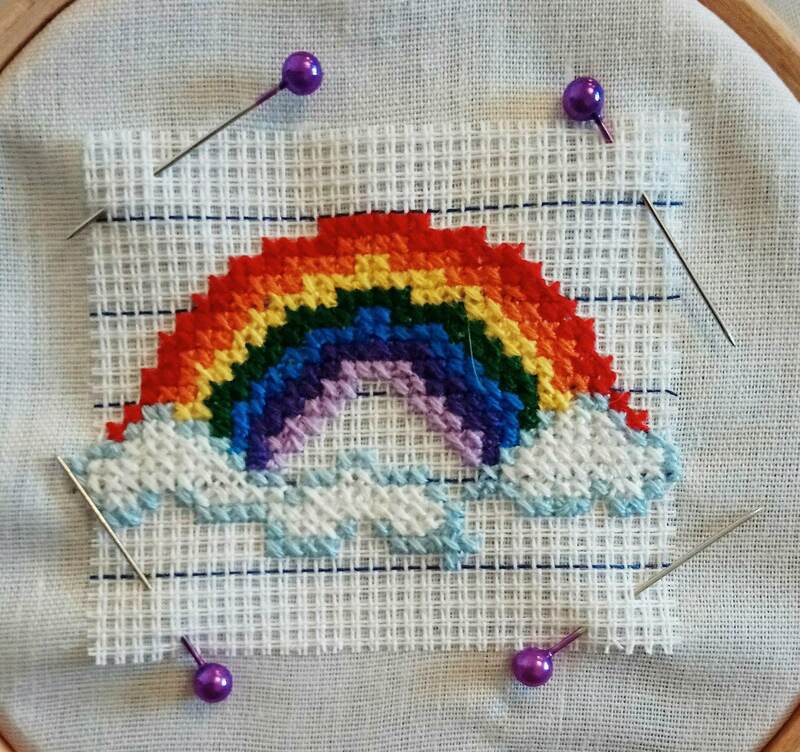 If you would prefer the full kit with all materials required to stitch your beautiful rainbow checkout our Cross Stitch Kits Listings!